What’s the answer? “Just do it,” is a great slogan, but it doesn’t always “just work.” But there are things you can do to raise more money. 1. Stop obsessing on what you can’t do. Focus on what you can. Nonprofit thrive on the art of the possible. What are the possible ways you can use your admittedly limited resources effectively? 2. Remember the tortoise and the hare. Instead of racing about and going hither and yon, keep your eye on the goal and move steadily (and slowly, if need be) toward it. If you make a plan and then keep to it, you will reach that finish line. 3. Little bits add up. Too often we don’t get to fundraising because we can’t carve out that two days a week we promised we would. So what? Do you realize what you can do in short chunks of time? 4. Keep in mind that above all, fundraising is about relationships. Another word for relationships is contact. Still another is interaction. 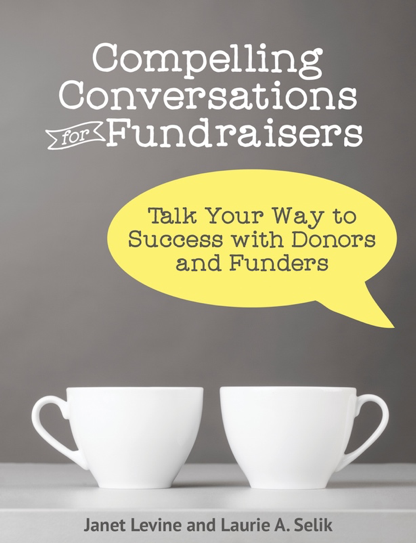 Are you contacting and interacting with your donors on a regular basis? Take 5 of those 20 minutes each day and write a personal note or call an existing donor. Take another 5 to set up an appointment with someone who isn’t yet a donor. There. You’re fundraising. 5. And finally: Be consistent. Do it daily. Now ask your Board members to join with you in engaging in Can-Do Fundraising. This entry was posted in accountability, development, development programs, fundraising and tagged fundraising, productivity. Bookmark the permalink.